On 22-24th November 2016 in Stege and Lejre in Denmark, there was a second meeting of project partners CATCH – Sustainable Coastal Angling conducted within the Interreg Programme South Baltic. 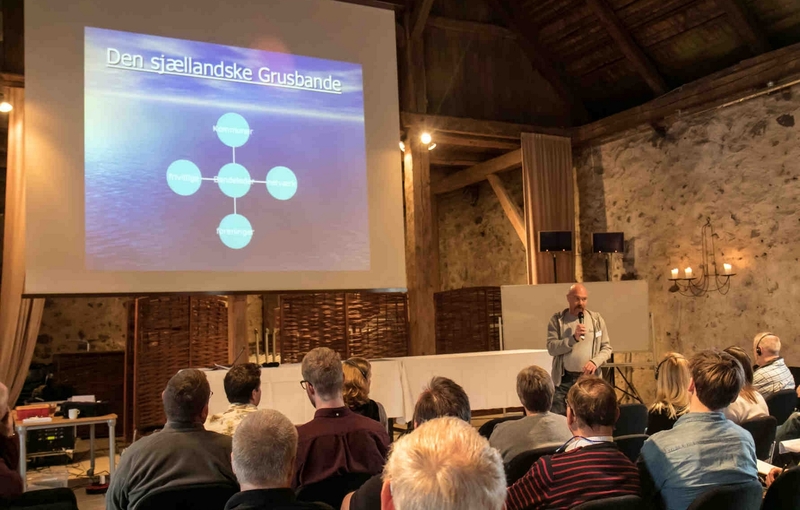 The meeting in Denmark was combined with the annual conference Fishing Zealand, which was attended by representatives of the fishing industry, regional tourism, local authorities, non-governmental conservation organizations and state institutions of science and environmental protection. The conference addressed the wider subject of sustainable angling, fishing, active protection of fish resources and the development of fishing tourism. The lead partner of the project CATCH – University of Rostock (Germany) – also presented the objectives of the project CATCH. The co-organizer of the conference was the municipal office Vordinsborg (Denmark), which, along with the European Union for Coastal Conservation EUCC Germany, Centre for Tourism and Culture AGILA from Lithuania, Klaipeda University in Lithuania and the Green Federation “GAIA” with Polish, is a partner of the project CATCH. Apart from the conference, representatives of Project CATCH participated in the field trip showing the effects of the work aimed to renature selected rivers and water courses, which are spawning ground and habitat of precious fish for anglers and nature. Presented activities effectively increase the number of fish, particularly salmonids, which translates into the development of angling tourism in the region, including in the coastal zone. Tours have become a great excuse to discuss the implementation of similar assumptions in Germany, Poland and Lithuania. At the end of the meeting, the project partners CATCH discussed the most important steps and role of each partner in the coming period of the project tasks. There were also further decisions relating to the marking of the project, the construction of web pages and other elements of the project, aimed at promoting sustainable angling. The next meeting of the project partners CATCH held in June 2017 in Szczecin.